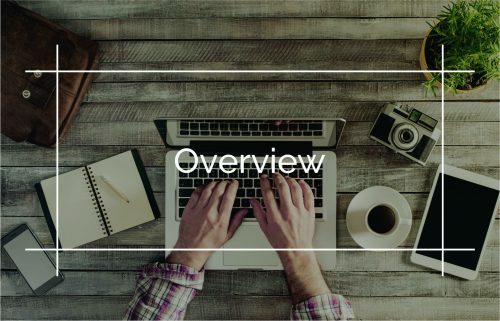 Technical expertise is not required as our Globill product allows marketing teams to easily manage and bundle service offerings. 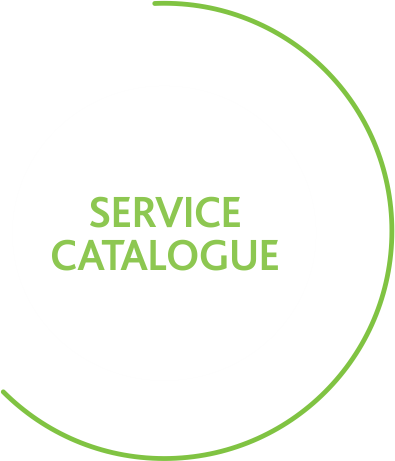 With Globill’s Service Catalogue module, marketing teams are empowered to provide competitive promotions and pricing models, fused into this catalogue. 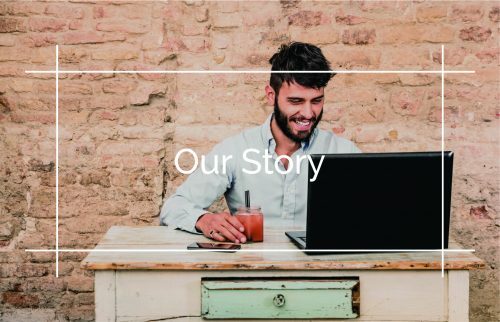 Globill is flexible and allows efficiency from one simple interface, including creation of prorated charges, adjustable discounts and billing rules. The sales process and growth of sales in any business is highly dependent on managing prospective customers. 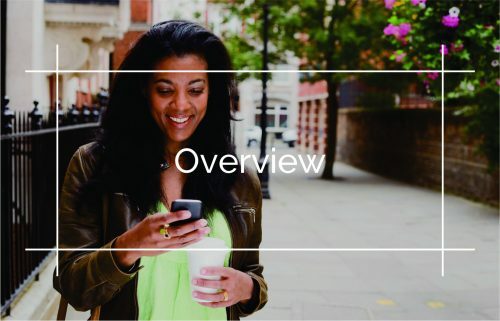 Now you can handle countless lists of customers and target leads or record certain interactions with ease. 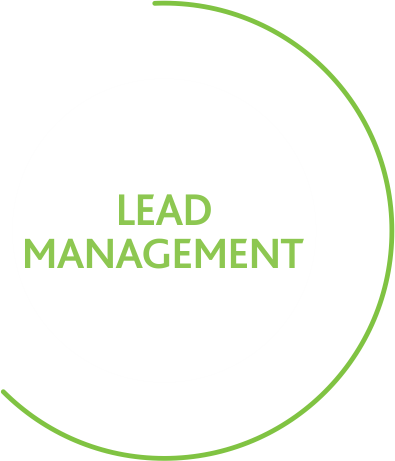 With Globill all interactions are stored and directly linked to the specific lead. It empowers your sales team to aggressively target leads assigned to them and escalates leads that have been unattended to for long periods. Globill allows you to easily create bundled offerings and special promotions. 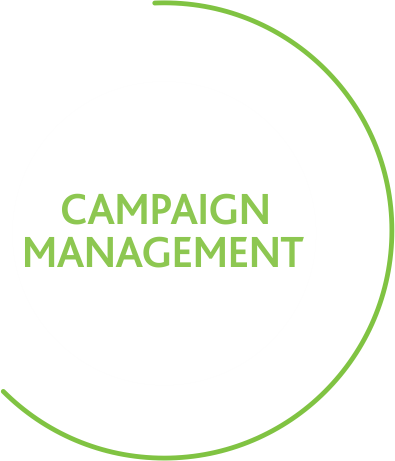 Campaigns can be created to target specific new customer segments or offer incentives to existing clients. Paying commissions to your dealers and sales team has never been easier. With Globill you can create flexible commission plans allowing you to offer attractive incentives to your sales teams. 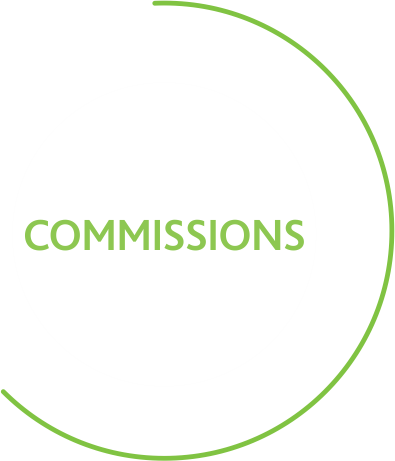 Furthermore, recurring commissions can easily be paid to sales employees on a monthly basis.